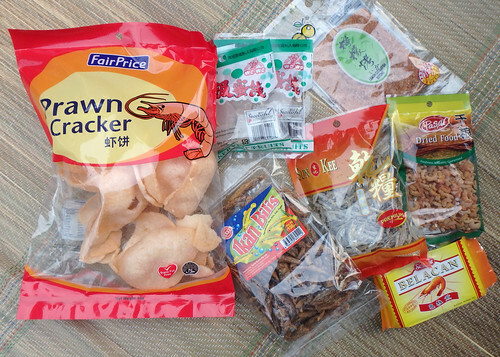 Products made from prawns, small fish, nipah palm are commonly sold in our supermarket. 300dpi photo. Please review the details about using my photos.